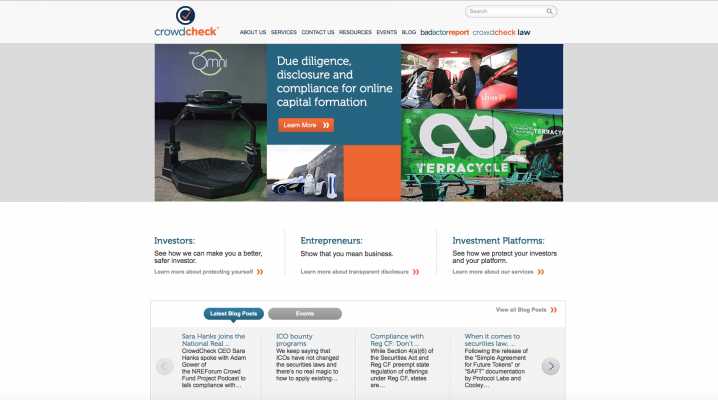 CrowdCheck offers a weapon against potential fraud and helps investors make good investment decisions. 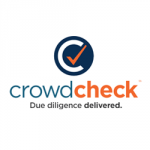 CrowdCheck does the basic “due diligence” that a reasonable person would do when investing small amounts of his own funds, and lets investors see the results of this due diligence in an easy-to-understand Report. This helps the entrepreneurs seeking funding too: they can show they mean business. 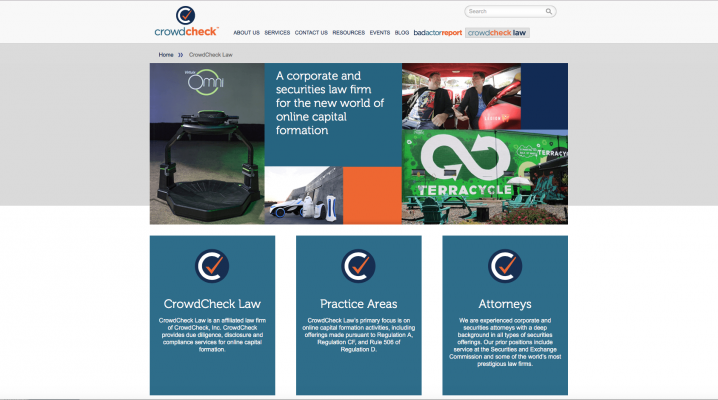 V4 Development worked with CrowdCheck to upgrade their existing environment and platform along with integrating with CrowdCheck Law and adding design enhancements to highlight their work in the industry.